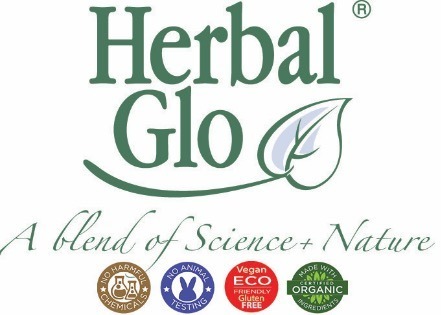 This Herbal Glo age-defying moisturizer dramatically corrects imperfections and delays the appearance of fine lines and wrinkles. 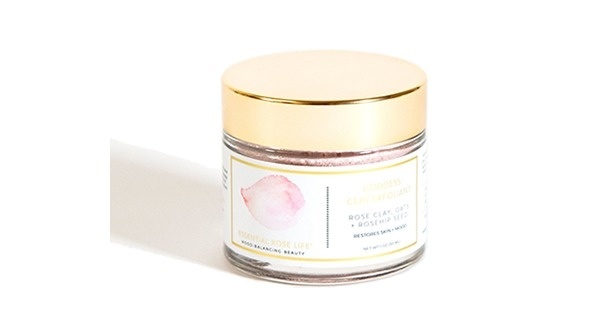 It provides lasting protection to aid your skin’s natural renewal process. 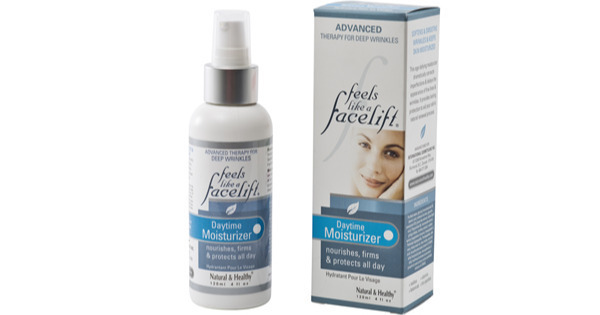 Built in sunscreen for daytime protection, preventing onset of wrinkles. 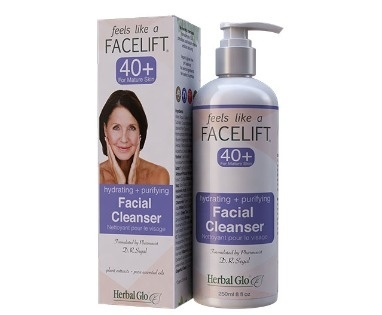 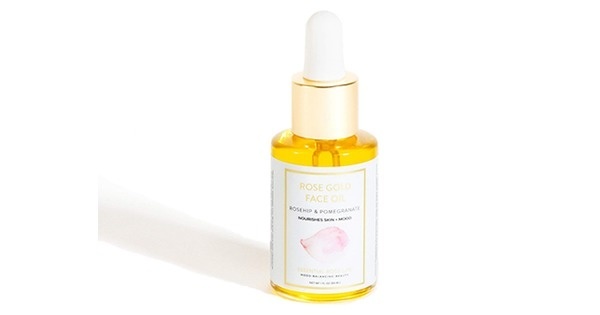 Softens and smooths wrinkles and keeps skin moisturized all day.